Ah, sensory play! 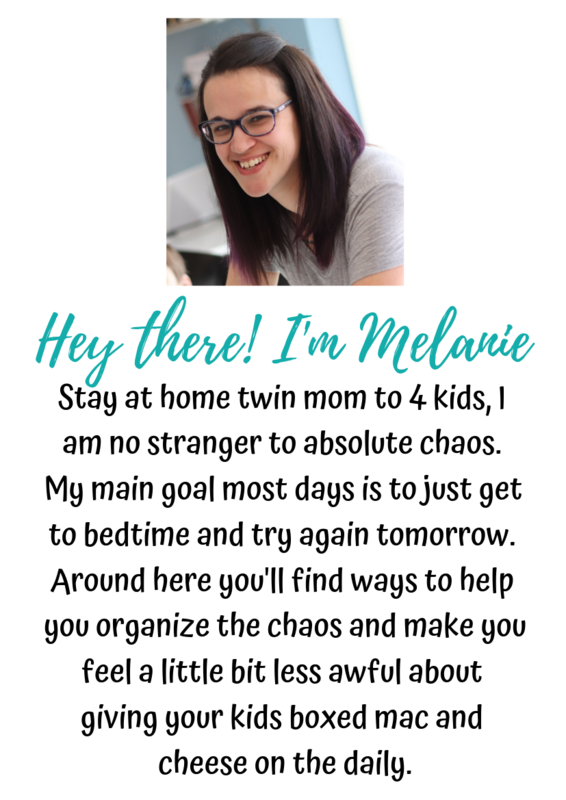 Most people don’t realize how easy it really is, especially if you keep a handful of sensory bin tools on hand. Here is a great list of sensory bin tools that are easily accessible (you probably have most of them already) and can work in many different types of sensory bins for many different ages. This post contains affiliate links. That means if you click on the link and purchase the item or anything else in that shopping trip, I will receive a small amount of money at no extra cost to you. 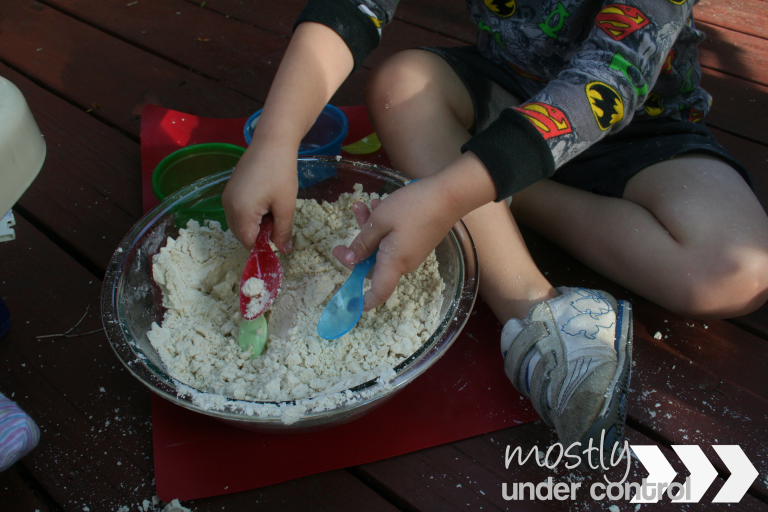 If you haven’t already, check out my big post on sensory play – it will give you tons of info on the purpose of sensory play and how to do sensory play. 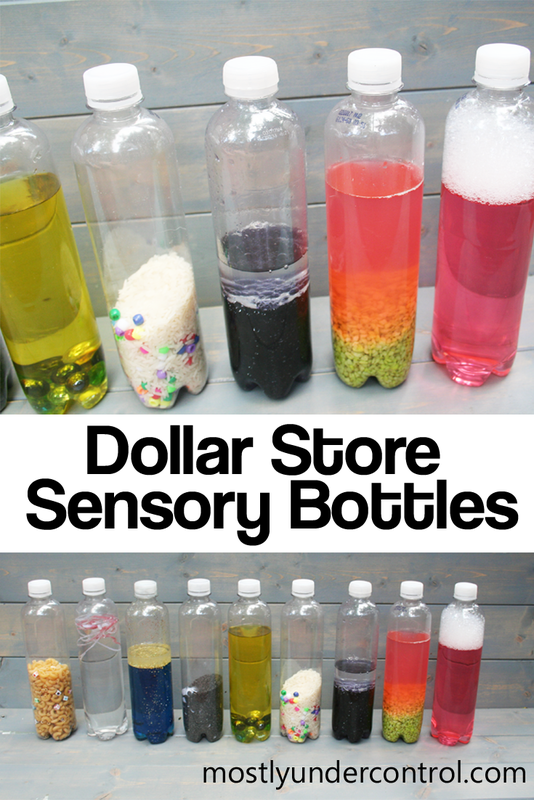 You can also download a great, information packed guide on sensory play. One of the things I talk about in that post is adding tools to sensory bins. These are the items you can put into your sensory bin to help your child manipulate the sensory bin fillers and the learning tools you’ve grabbed. Based on your child’s ability, you can choose which tools may or may not be appropriate for your sensory bin collection. In the list below, you can click on any of the tools and it will take you to an amazon listing and will pop up in a new window so you can easily come back. Is there a tool you like to keep on hand I didn’t mention? Let me know in the comments and I’ll add it!